Is to be the preeminent eldercare strategy and educational solution provider to organizations and their employees. 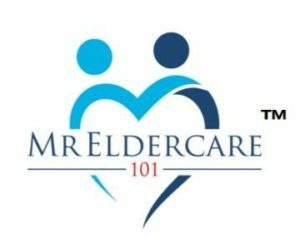 Derrick Y. McDaniel is a nationally recognized Eldercare expert, published author, professional speaker, and consultant focused on the Eldercare challenges faced by corporations and their employees. In 2014 he authored the critically acclaimed book: Eldercare, The Essential Guide To Caring For Your Loved One And Yourself. http://bit.ly/EldercareGuideBook, and regularly publishes articles in national publications like Ebony, and Huffington Post. Derrick earned his MBA and Law degrees simultaneously from Boston University and has a B.A. in English from Hobart College. He’s admitted to the New York Bar, and is a member of: the National Black MBA Association; the American Bar Association; and the Boule. Throughout the years Derrick’s held Board positions in organizations focused on the needs of disenfranchised communities and provided mentorship to young people. He enjoys outdoor activities, entrepreneurial ventures, and most importantly being a dad.